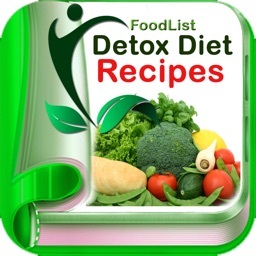 Looking for a way to cleanse your mind, body, lose weight and feel rejuvenated? 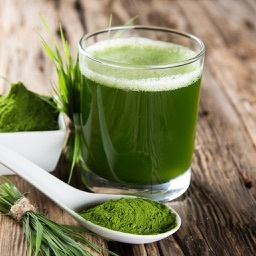 Then try a Raw Food Cleanse, its the healthy and gentle way to cleanse your body. No starving yourself or taking pills - just eat nutritious and tasty raw meals! This doesn’t mean you’ll just be eating a bunch of chopped up fruits and veggies. 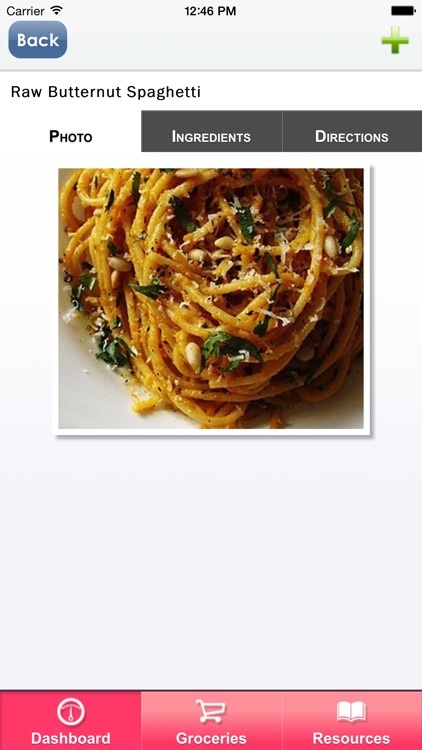 You’ll find almost 200 tasty recipes including soups, entrees, snacks, salads, smoothies and juices. There are many delicious options to choose from and every one of them will make your mind and body smile. 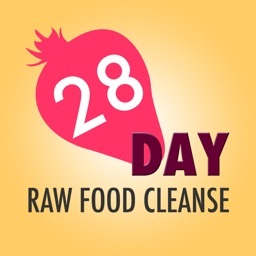 The 28 day cleanse is the most challenging of all our cleanses. 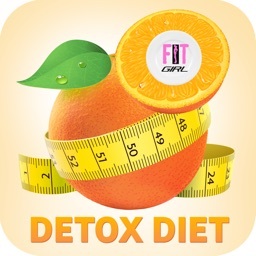 Its great for losing weight and for fully cleansing your body of a lifetime of unhealthy eating habits. 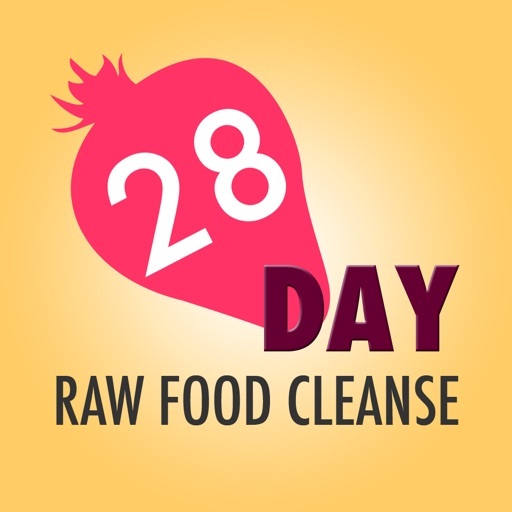 You will see major change in your body after cleansing for 28 days, it will be wonderful and you might even keep up the raw food lifestyle for life, or do it part time when you’re done. It’s that good of an experience! 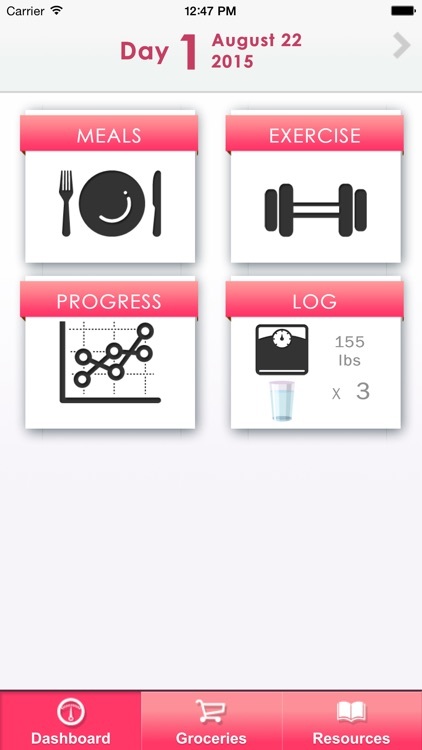 So are you ready to see positive changes in your health? 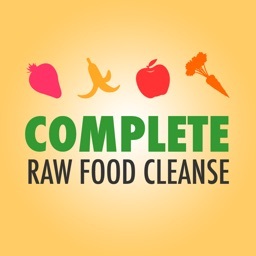 Raw food cleansing typically provides results in weight loss, clearer skin, clearer sinuses, more energy, mental clarity, less depression and balancing other emotional issues, plus it even improves regular bowel movements. Those are just to name a few - you’ll also be reducing your risk of many health problems such as diabetes, heart disease, cancer, and many other debilitating problems our society deals with. 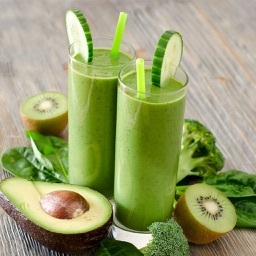 Get started on the Raw Food Cleanse today! 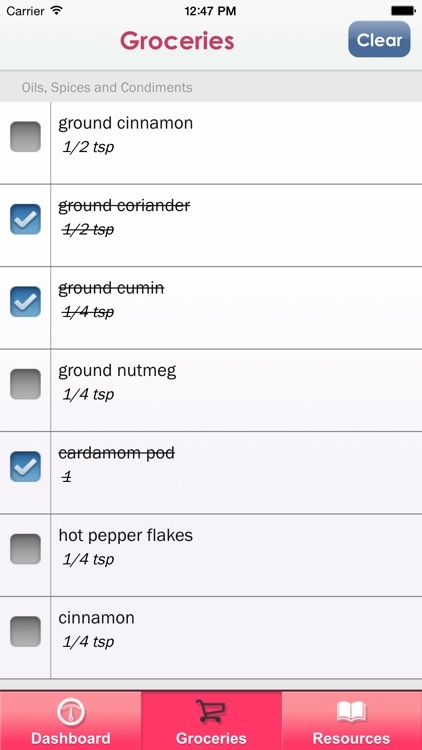 For beginners cleanses, see our 3 Day, 7 Day or 14 Day versions. 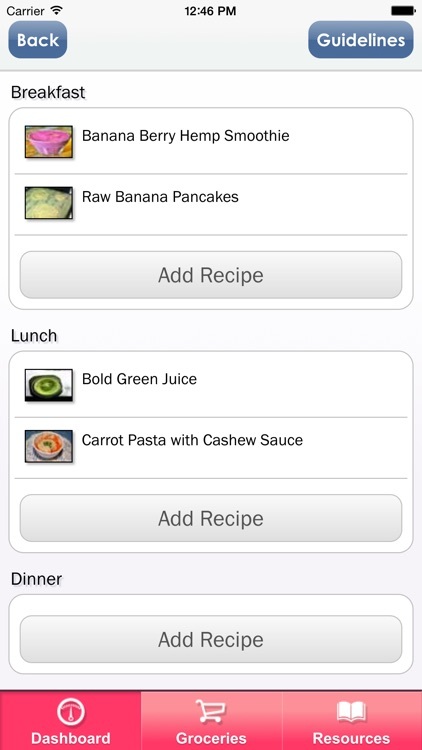 Or check out our Raw Food Cleanse Complete app with all the cleanses in one.